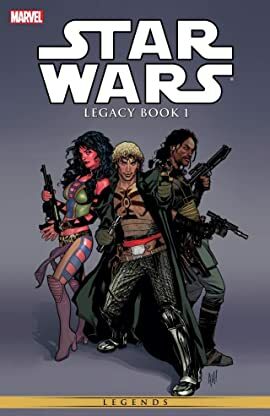 Collects Star Wars: Legacy (2006) #1-19, 0.5, Handbook. 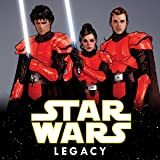 The future of Star Wars, the future of the galaxy, and the future of the Skywalkers is told in John Ostrander and Jan Duursema’s acclaimed Star Wars: Legacy. A legion of Sith have conquered what was left of the Empire, the Jedi have been purged—or fled into hiding—and the galaxy is divided. Meet Cade Skywalker, a bounty hunter who doesn’t want anything to do with the Jedi, his famous name, or his legacy . . . But his legacy is determined to follow him as the good guys and the bad guys begin to search for him—as a savior, and as a threat.